That is the kind of annoying crazy statement one hears from one’s parents as a teenager. It is now memorable, and has long stuck in my mind. 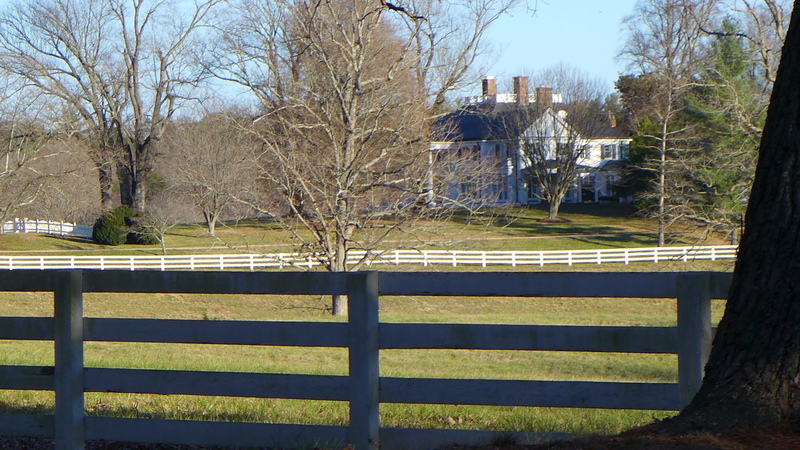 It actually inspired me to take a bike ride around the small town of Gordonsville, on two unseasonably warm and bright December days. I used to come up to this area in high school for various athletic events, and my Dad had repeatedly advised me of this urban legend about strange chicken. Forty something years earlier, in the late nineteen twenties, he used to take the train from Norfolk to Orange, Virginia for boarding school at Woodberry. (My brother Alex later went to this school also.) Apparently, someone sold fried chicken out of the train windows when it stopped in Gordonsville, and most people wanted breast meat, but all they got were drumsticks. This area has become more prominent in the past few years, and a lot of moneyed people have moved in. I assume they want to experience the Country Squire lifestyle, even if you can no longer get station wagons with fake wood grain on the sides. 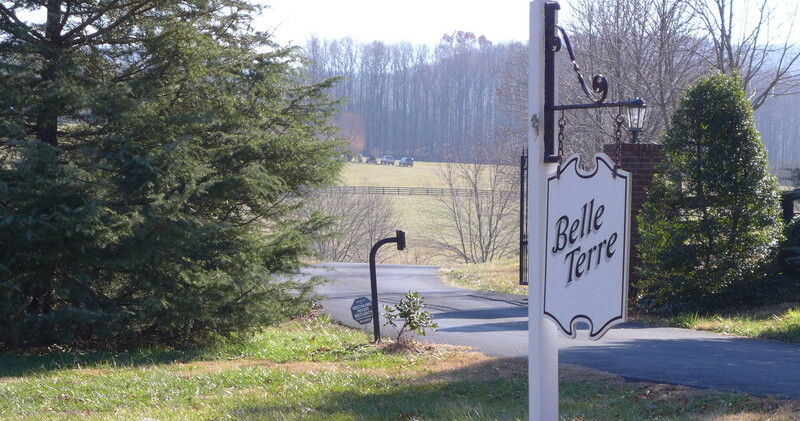 I started the bike ride in a crossroads called somewhat inconguently Unionville, Virginia. It was a Saturday, about noon, from where I had driven up from Chapel Hill. That afternoon I biked the forty something miles to Charlottesville, spent the night, and then rode back the next day. 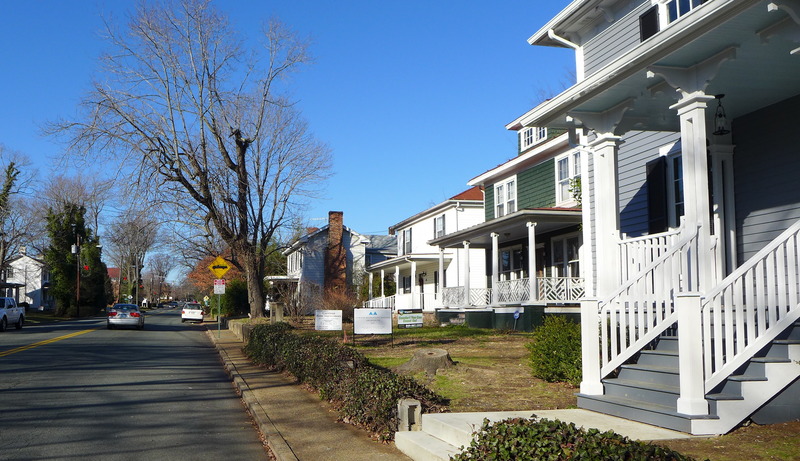 Orange and Gordonsville are thirteen miles apart, and seem like pleasant enough small towns, although neither seems particularly fascinating. 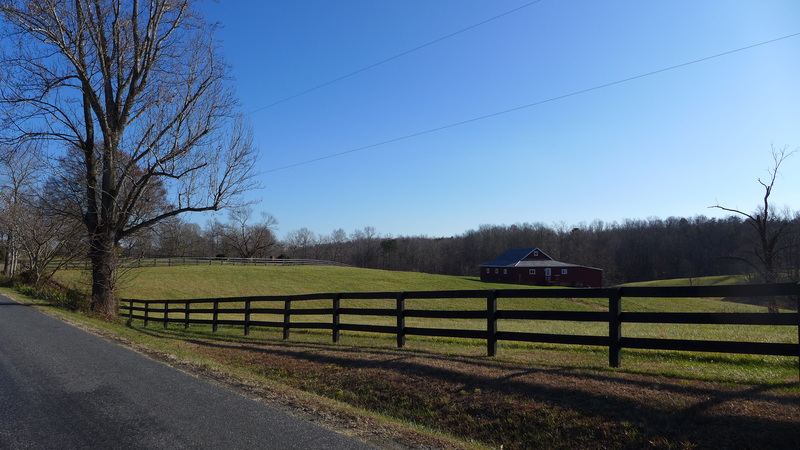 What was more interesting were the twenty miles of continuous “post and rail” wooden fences, both white and brown, that line the roads the final twenty miles from Gordonsville into Charlottesville. Never, ever did I see the more recent plastic versions that they sell at Home Depot. Somebody out here does a lot of fence painting. 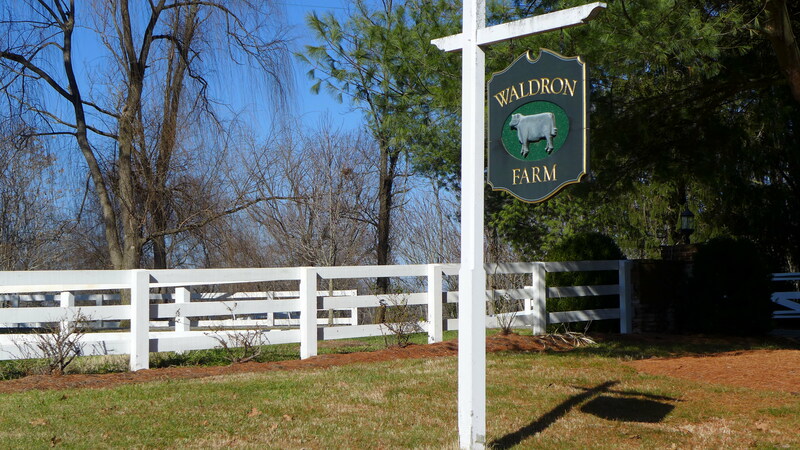 The “manor” houses that anchor these “farms” are not always visible from the street. We need higher taxes in this country. I had not realized that Orange and Gordonsville were so close to Charlottesville. Dad had gone to boarding school only thirty something miles from where he went to college at UVA, where my sister Jane also went. 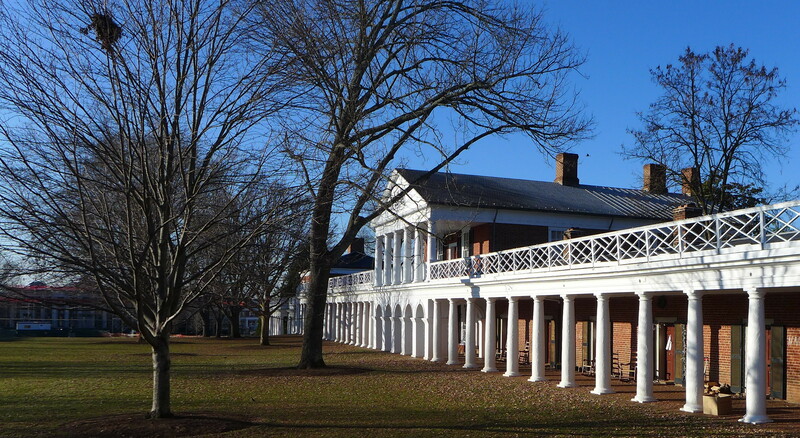 In UVA’s own language, Dad had told us about his tenure there when we went on family trips to Charlottesville. He was proud that he had occupied (in UVA Speak), “one of the Lawn rooms, which you could only get if you were an Applicant for a Degree. ” (translation: coveted early 1800’s dorm rooms were reserved for seniors.) He also waited until he was way over seventy years old to confide in me how crushed he was that while at UVA he was never asked to join a fraternity. 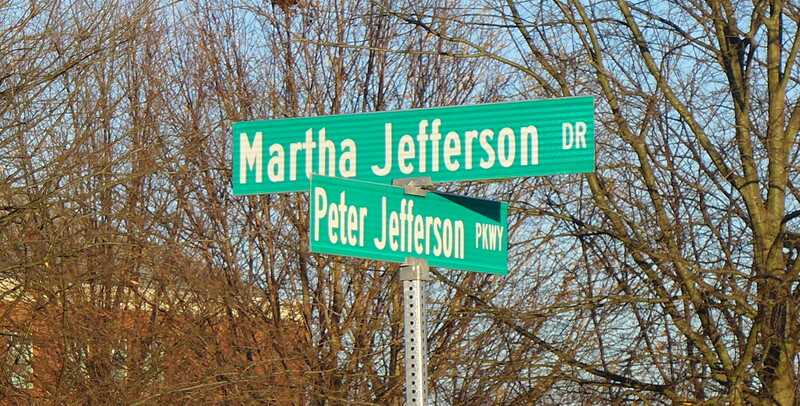 Everything in Charlottesville is about what the students (in UVA Speak) call Mr. Jefferson. On the outskirts, they have even started to honor others in his family as well.